Ms. Killikelly joined the Institute for Family Health in 2011 as a Registered Nurse. Over the last six years Ms. Killikelly has served as the Nurse Manager at two of the Institute’s Bronx Sites. 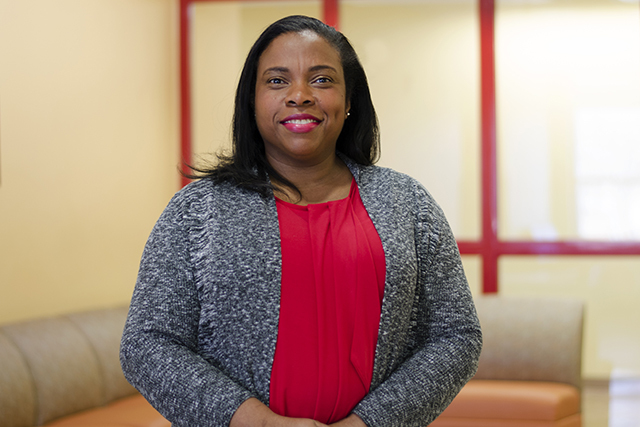 In 2016, she became the Regional Nursing Director of the Bronx Region, before taking on her current position. Ms. Killikelly is a part of executive management and is responsible for the oversight of the day to day clinical operations within the Institute’s New York City practices. Before joining the Institute she was an Intensive Care Unit Nurse and graduated with a law degree. Ms. Killikelly completed her nursing degree at London South Bank University.